Posted in: 1 Pageant Pages, 2 Shout-out-Looks. 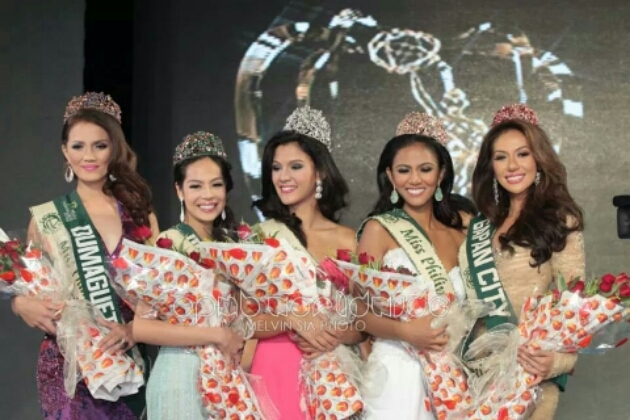 Tagged: Bianca Paz, Diane Querrer, Jamie Herrell, Kim Covert, Miss Philippines Earth 2014, Miss Philippines Fire 2014. When Ma. 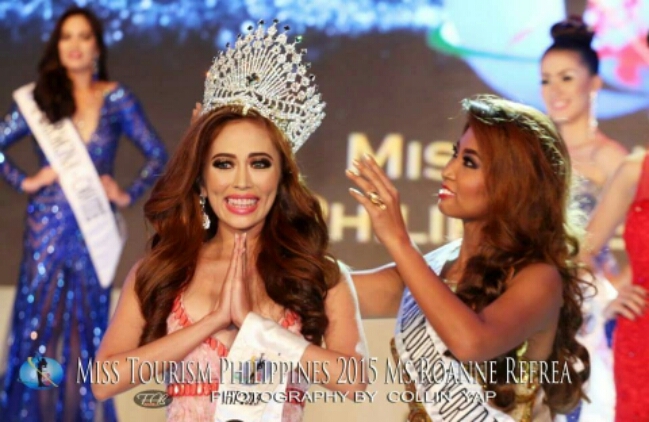 Paula Bianca Paz was crowned Miss Philippines Fire 2014 last Sunday night, many of the online comments kidded about her getting another 3rd Runner-Up placement after two editions of Miss World Philippines with the same rank. I don’t see anything ghastly about the whole thing. I believe that it’s better to have made it to the magic circle than not to have made it at all. And besides, that is where the risk of re-joining enters the picture, just as the presence of younger competitors who are just hungry for the top crown. Bianca knew right from the start that Jamie Herrell was a fierce opponent, and that she needed triple time to even eclipse her in the final rounds. She could have managed to get Air or Water, but two other ladies (Diane Querrer and Kim Covert) were deemed better in the Q&A. Posted in: 1 Pageant Pages, 2 Shout-out-Looks. Tagged: Bb. 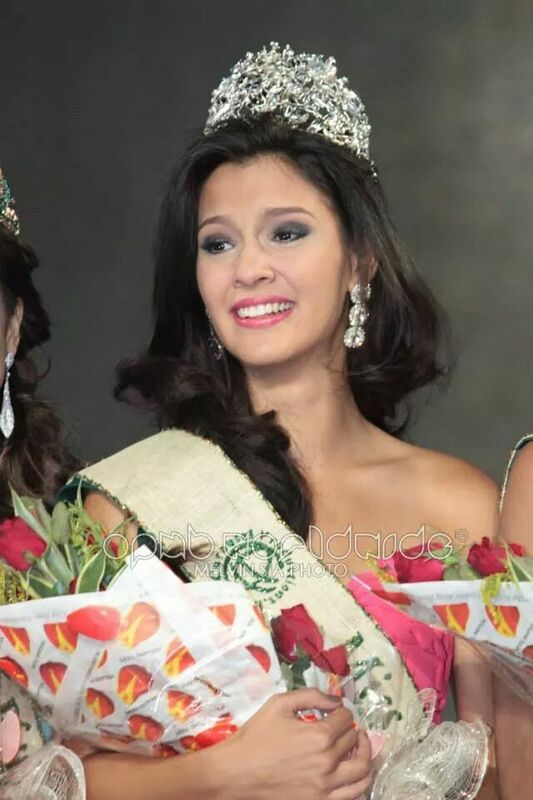 Pilipinas 2014, Diane Querrer, Miss Philippines Earth 2014. At the height of final screenings and formal announcement of Bb. 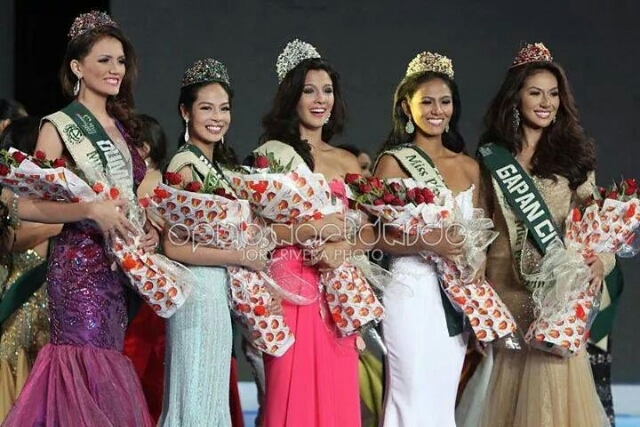 Pilipinas 2014 Official Candidates earlier this year, Diane Carmela Querrer was in a heady mix of emotions. When the Top 40 ladies were called out, she was so ecstatic to have been included. But the happiness was short-lived. Shortly after, a screening committee member doubted and re-measured her actual height. Falling short of the minimum 5’6″, a replacement took her spot. It was such a disappointment. From that point, she vowed to return to the pageant scene. 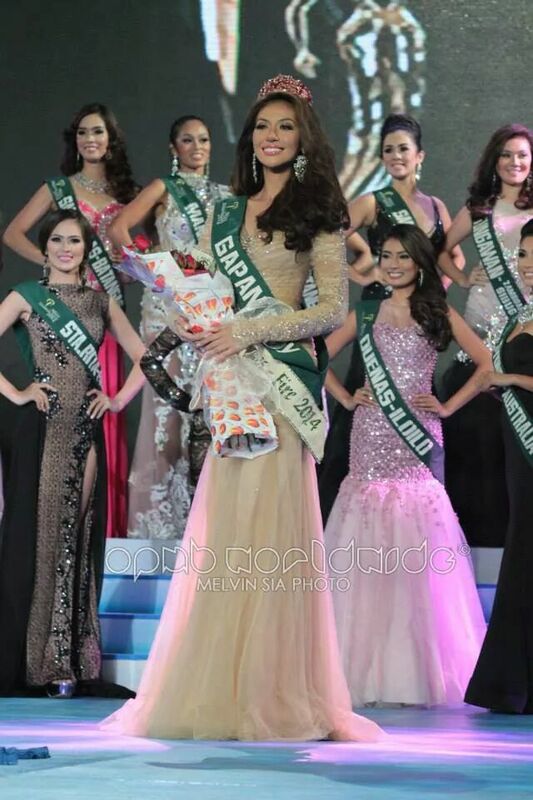 Switching beauty camps (from A&Q to KF), she re-surfaced as Miss Tanauan City in the ongoing Miss Philippines Earth 2014. And her renewed aura has never been better. This is actually Diane’s second attempt with the environment-dedicated competition, having joined last 2011. She now knows better on just about every aspect. Experience has taught her well. And her confidence is more brimming.